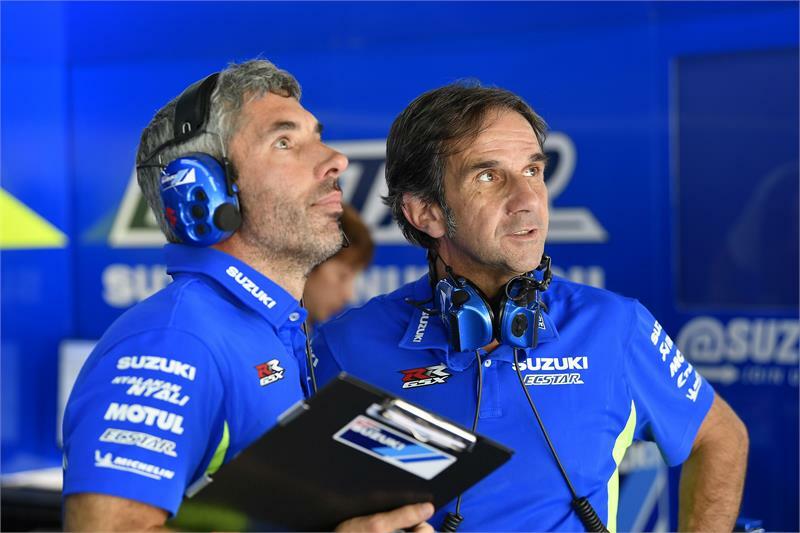 “The other important thing apart from the podium at the race in Motorland was that we could fight at the front with both bikes and both riders finishing in good positions, facing the leading riders for a large portion of the race, and the fact that they couldn’t escape and we could keep their pace and stay close until the end – that has been a great achievement for us. Actually, Andrea was able to overtake them at a certain point, but he couldn’t hold on to the first position. Anyway, we are delighted with the performance of the riders, the bike, and the team.